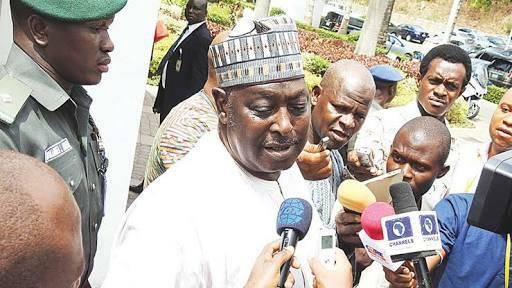 The Economic and Financial Crimes Commission (EFCC) has filed a 10-count charge against former Secretary to the Government of the Federation, Engr. 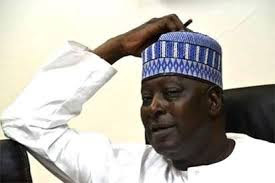 Babachir Lawal and five others. Those charged with him are Hamidu David Lawal; Sulaiman Abubakar; Apeh John Monday; Rholavision Engineering Limited and Josmon Technologies Limited.